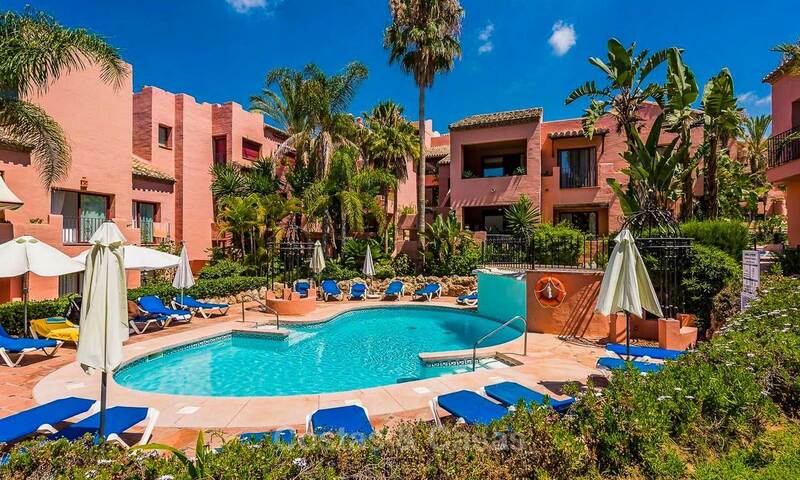 Walking distance to all amenities and Puerto Banus! Cosy and bright apartment. Recently renovated. Excellent location. Gorgeous views over La Concha peak. Exclusive listing! Move in ready! 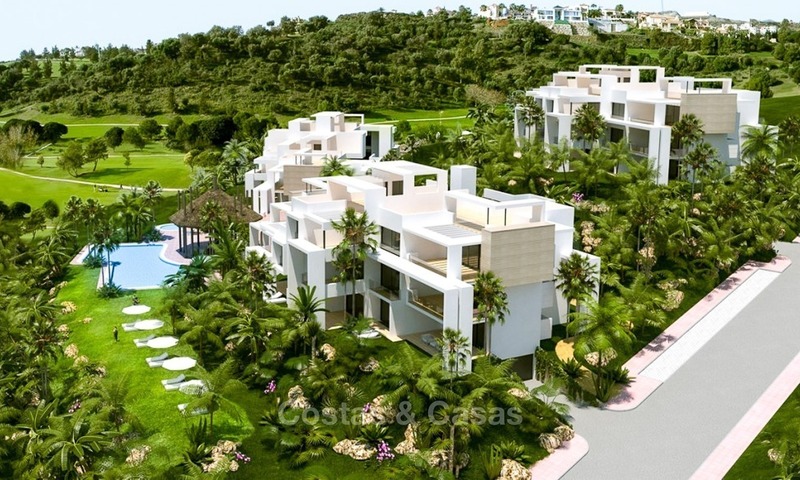 Frontline Golf with sea view, new gated urbanisation located on an elevated position in a cul-de-sac. 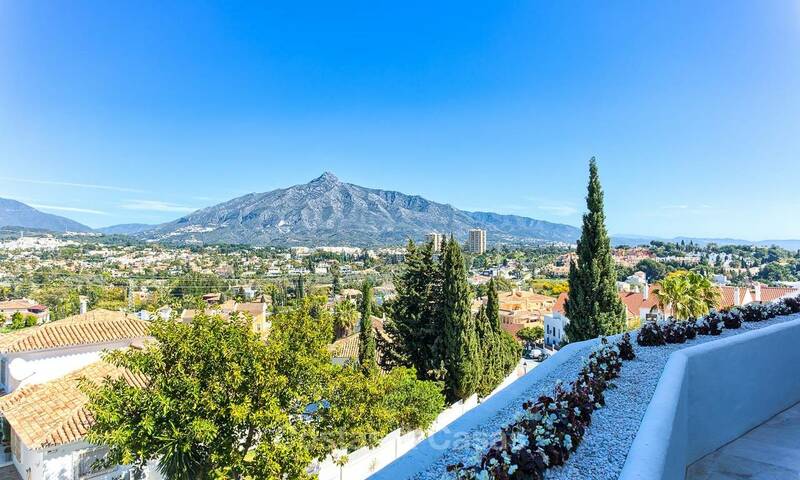 Stunning golf-, mountain and sea views. Spacious open plan living area. Partly covered ample terrace and the (private) garden. South orientation. Windows from floor to ceiling. NOW READY TO MOVE IN. 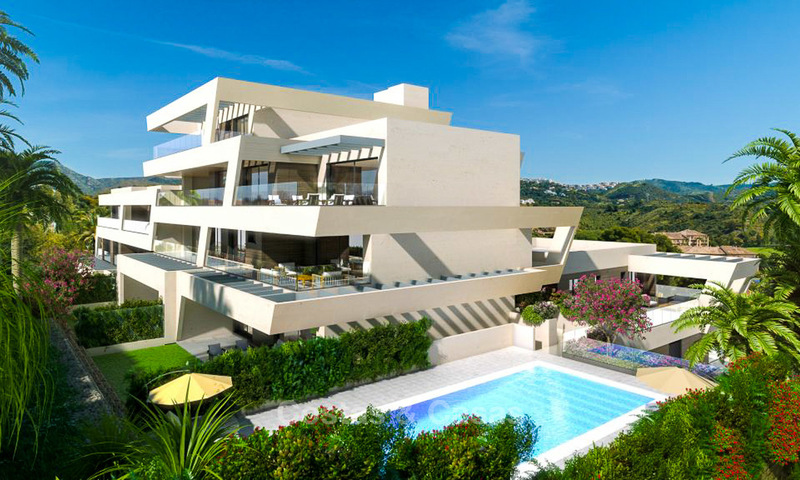 An absolutely stunning project in frontline golf in Benahavis. 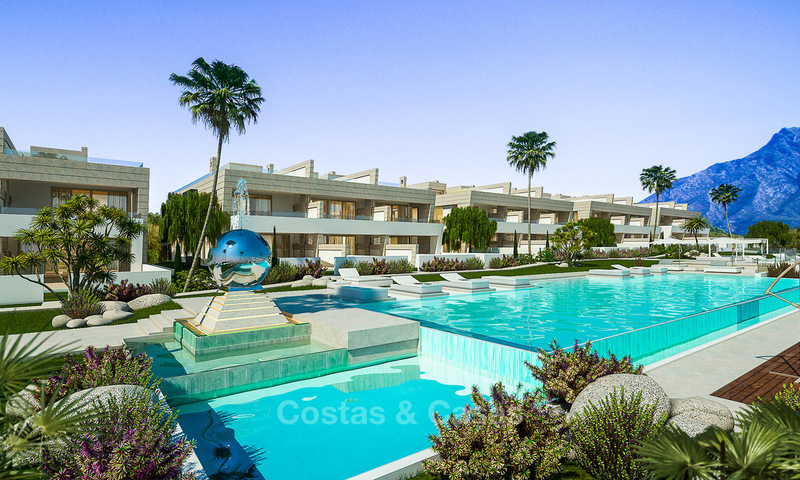 All will have magnificent views to the golf course and will be surrounded by spacious green areas. This development will offer a low build density and guarantees open spaces. Ready to move in! The development has been sold out but we have a few resale apartments for sale! Lovely new gated urbanisation located on an elevated position in a cul-de-sac, overlooking two golf courses with nice sea views. Close to all amenities. READY TO MOVE IN! 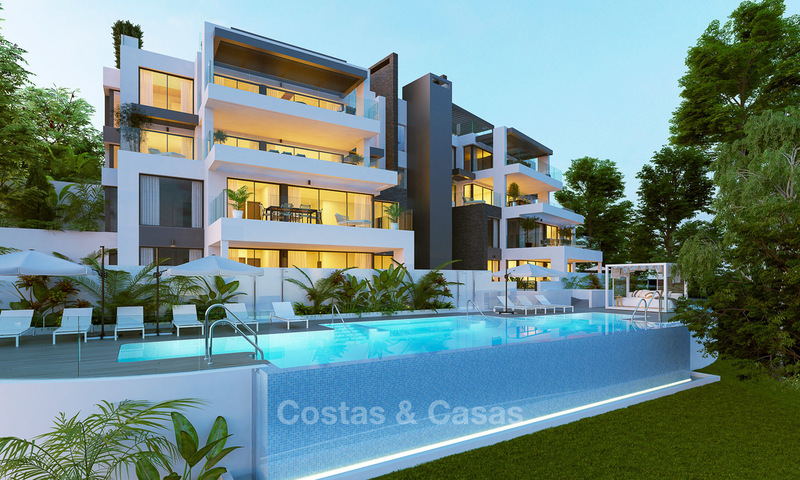 Gated residential development built in contemporary style and featuring security, gardens, two swimming pools, paddle courts and a putting green. The estate borders on one of its sides a fairway belonging to a 5-star golf resort. 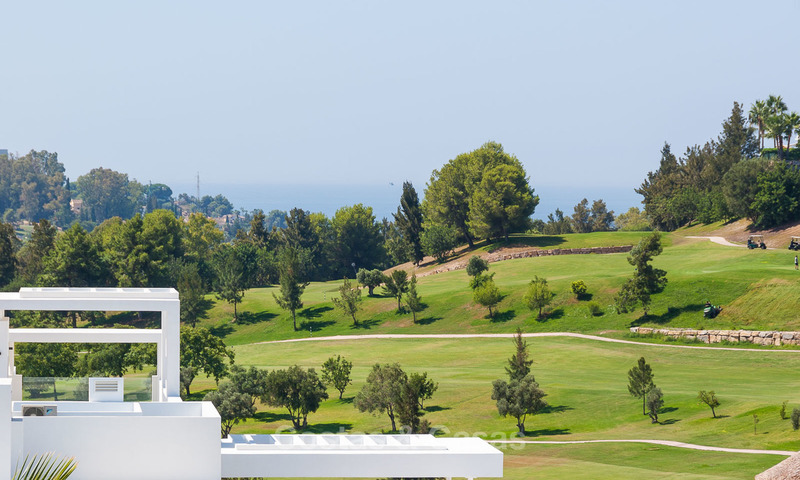 Unobstructed, panoramic views of the fairways, the mountains and the Mediterranean all the way up to the coast of Africa. South or southwest facing with sun-drenched ample terraces. 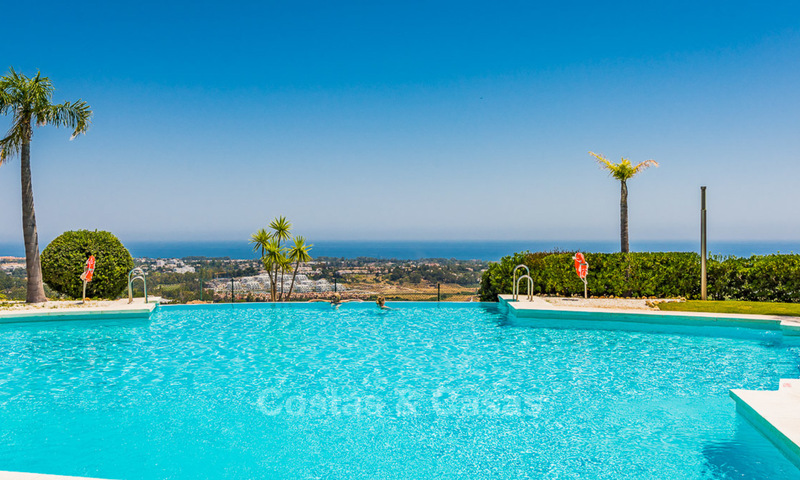 South facing living quarters with breath taking panoramic views over sea and valley. 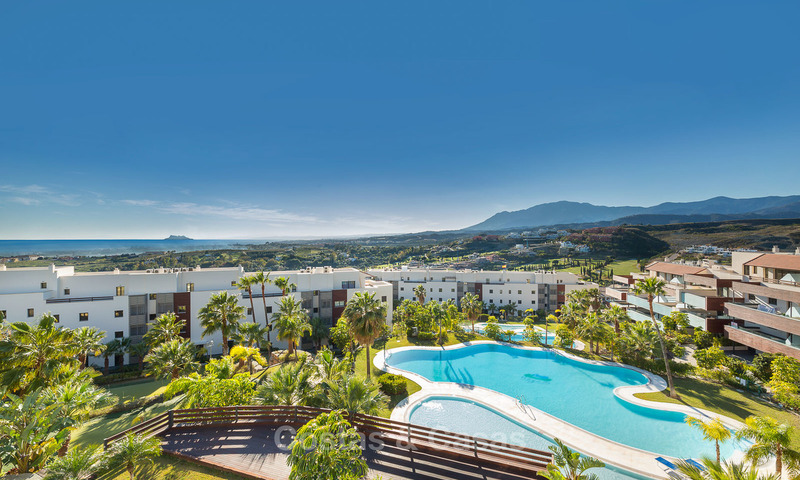 Gated complex with 24h security. Beautiful lush landscaped gardens. Luxury finishes. Prime location: Golden Mile. Cutting edge design and functionality. Each apartment consists of 2 floors. 24 h security. Concierge services.